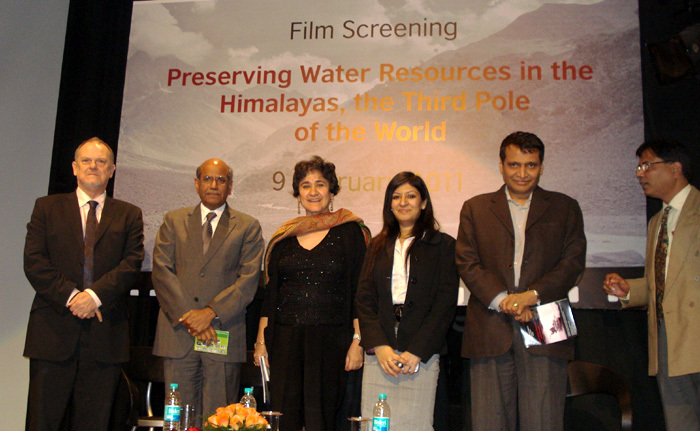 INDIAN COUNCIL FOR HUMAN RELATIONS, (ICHR) held a private screening of the documentary film “Preserving Water Resources in the Himalayas, the Third pole of the world" on climate change in Kashmir, on 9th February 2011, 6:00 pm at the British Council, KG Marg, New Delhi-110001. The film highlights the impacts of climate change in Kashmir bringing into sharp focus the role of wetlands in climate change adaptation. 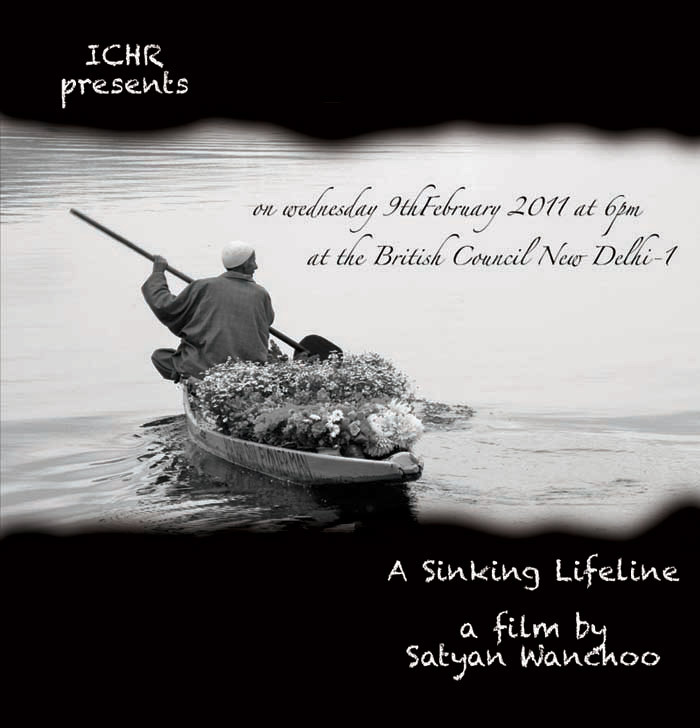 The film also explores past climate events, especially the drying up of the life giving Saraswati river and features the ongoing study by Cambridge and Benaras Hindu Universities which hopes to demonstrate the environment factors that could have played a pivotal role in the decline of the Indus valley civilization around 2000 B.C. The film screening was followed by a panel discussion by Shri Suresh Prabhu (former Union Power Minister and Minister of Environment and Forests) and Shri Shyam Saran (PM's envoy on climate change & former Foreign Secretary) which was moderated by Ms. Bahar Dutt (Environment Editor, CNN-IBN).